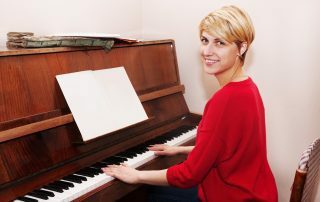 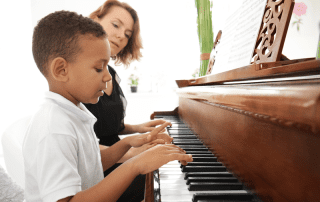 “Nobody has ever told me they were happy they quit” …..
10 Reasons WHY learning to play the piano, as Adults, is AWESOME! 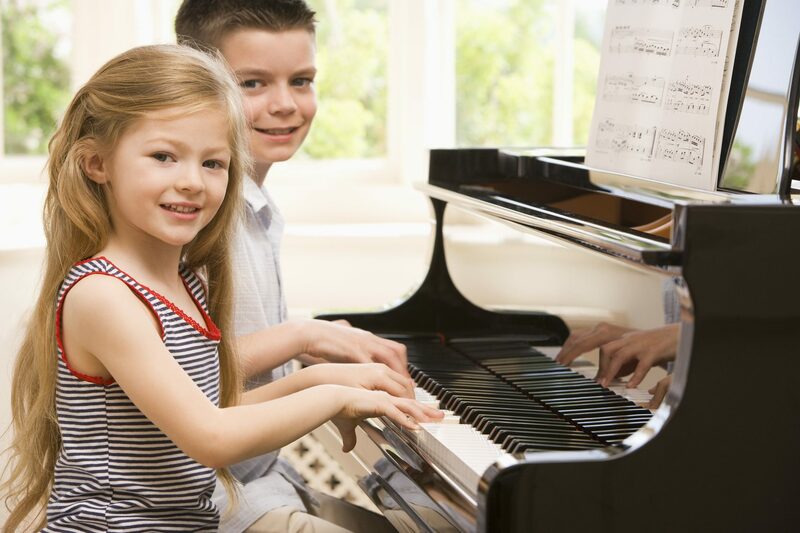 How to Encourage Your Child to Practice Piano. 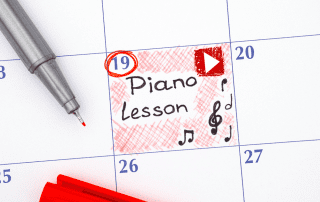 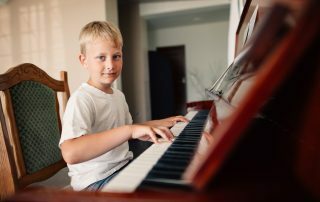 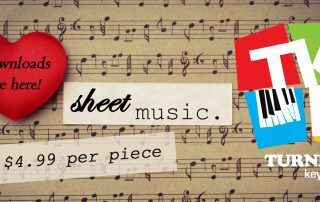 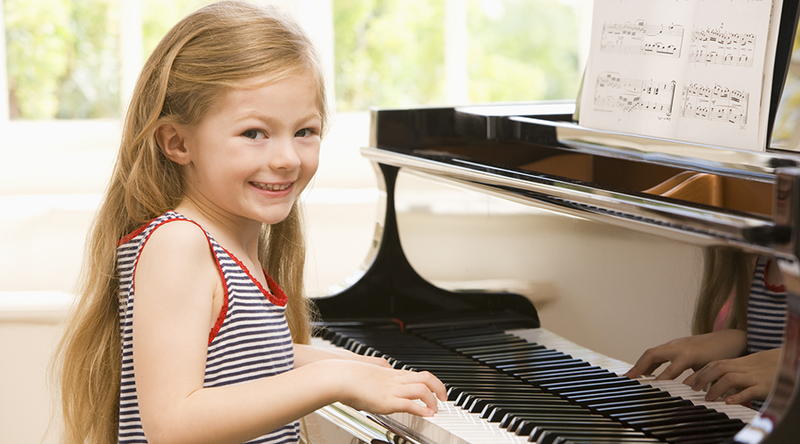 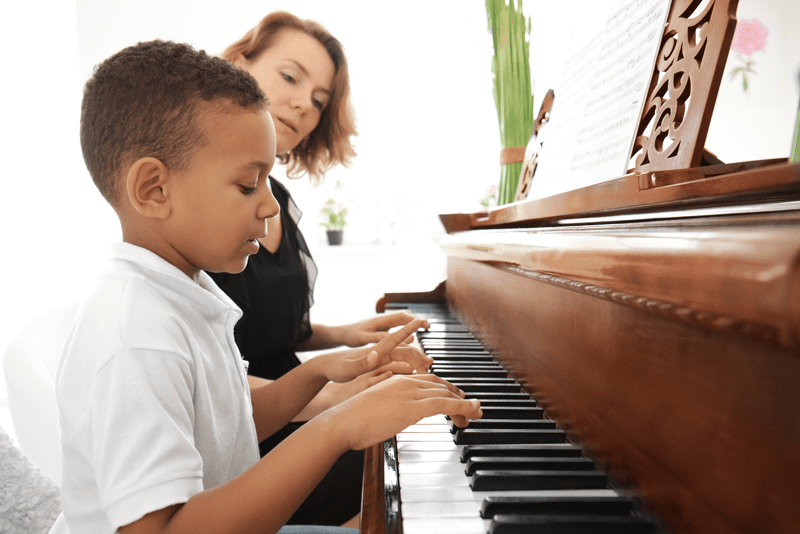 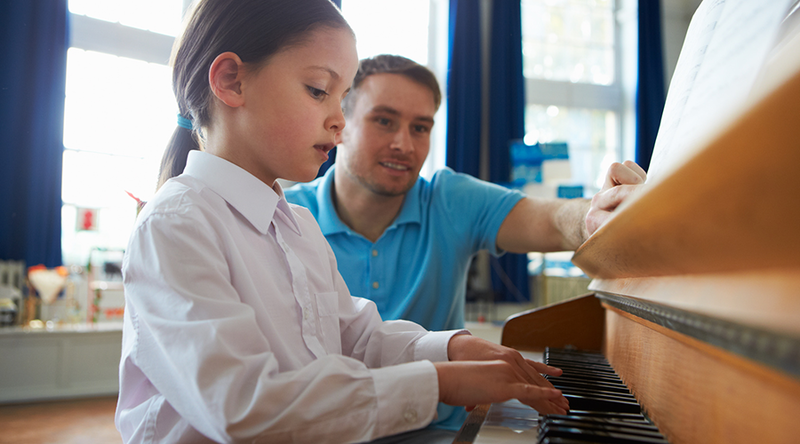 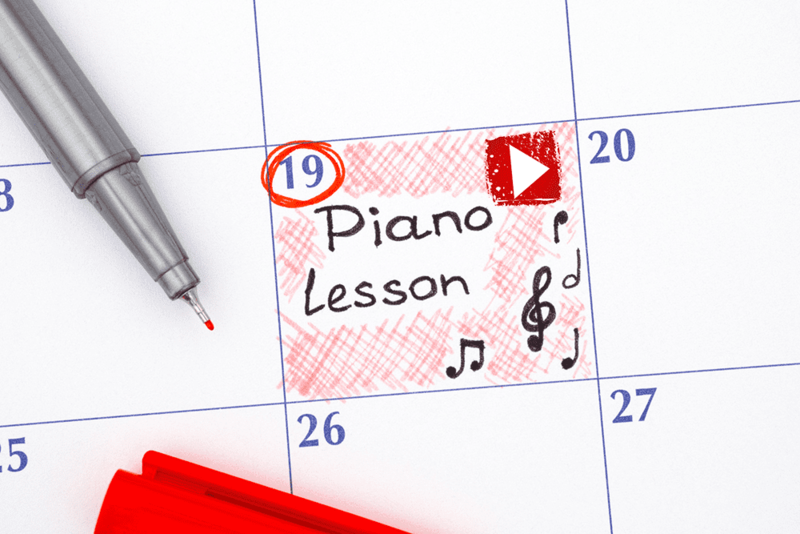 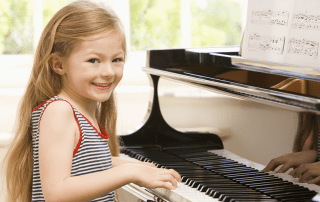 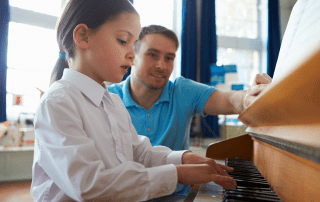 What Age Should My Child Start Piano Lessons?